August gives way to a new Premier League season and Sportsnet NOW has got you covered. Stream live Premier League matchups* every week of the season, including defending champion Manchester City, Chelsea, Arsenal, Manchester United, Tottenham and Liverpool, on the most popular devices. Sportsnet NOW is also your home for Bundesliga, the FA Cup and select Scottish Premiership matches, making it a footy lovers’ dream. Follow the beautiful game with the subscription that gets you the biggest matchups, brightest stars and best golazos from the most prestigious leagues. Can Manchester City retain their crown, or will a new contender dethrone them? Let’s find out together. *Sportsnet NOW is home to 190 Premier League matchups, which is half the Premier League season. 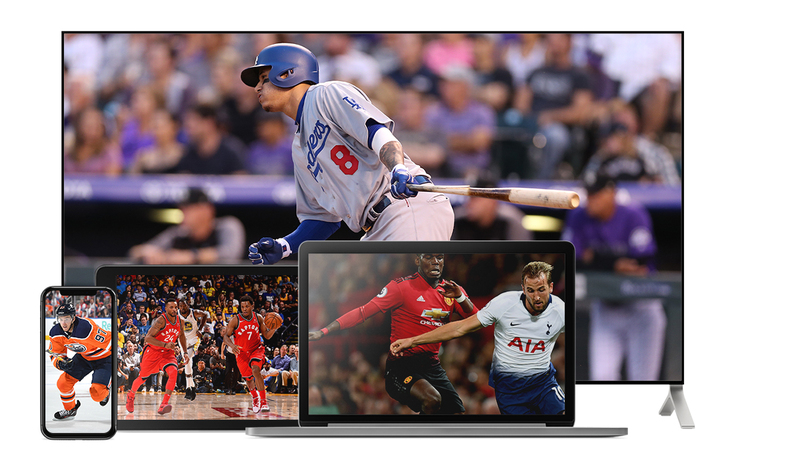 Sportsnet NOW will stream 5 matchups per week during the 2018/19 Premier League season. Matchups are subject to change and Sportsnet cannot guarantee all games of any one team on the table.